A fresh application filed by Sambo Dasuki, former national security adviser (NSA) on Friday stalled commencement of his trial at a high court in Abuja. Ahmed Raji, his counsel, told the court that Dasuki was not ready for the commencement of trial because he has an application for consolidation, pending before the court. Responding, Rotimi Jacobs (SAN), the prosecuting counsel, decried delay in commencing trial, adding that after arraignment in 2015, trial was yet to commence. 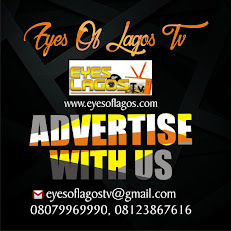 “Your lordship gave a sufficient time since the last sitting on January 24 in which the 2nd defendant (Dasuki) could have filed any motion, but he filed it only yesterday, and the sister case has commenced already. “He just wanted to try his luck, this should not be a legal gambling,” he said. Other defendants in the suit are: BashirYuguda, Shuaibu Salisu, a former director of finance, office of the national security adviser, Dalhatu Investment Ltd, Sagir Attahiru and Attahiru Bafarawa, former governor of Sokoto state. They were arraigned on a 22- count charge bordering on diversion, conspiracy, bribery, abuse of office and criminal breach of trust of about N19.4 billion. 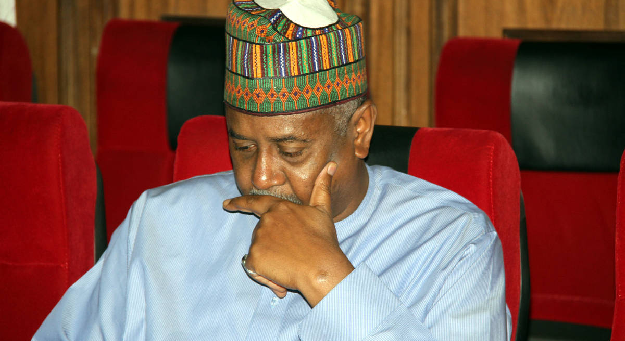 In the sister case Dasuki was arraigned on a 19-count charge bordering on diversion of funds. Other defendant are: Shuaibu Salisu, a former director of finance, office of the national security adviser, Aminu Baba-Kusa ,a former NNPC Executive Director, among others. All the cases are now pending before Husseni Baba-Yusuf, a justice. Baba-Yusuf after listening to the submissions from parties adjourned the case till March 2 for hearing of Dasuki’s motion.